GettyWikipedia founder campaigned against the EU proposals. 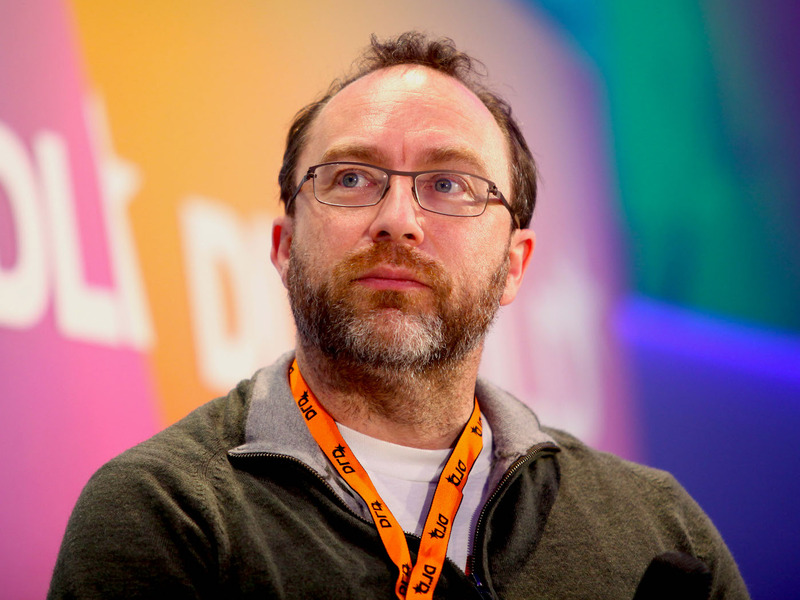 Wikipedia founder Jimmy Wales wants to rewrite China’s censorship laws. He said he would stick the US First Amendment into the Chinese system, or failing that, introduce judicial reviews when China wants to ban websites. His comments come as Google is plotting a censored search engine in China, something Wales said could damage employee morale. Wales spoke to Business Insider after being named in the UK Tech 100, a ranking of the 100 coolest people in the UK tech industry. Wikipedia founder Jimmy Wales has said there is one law relating to the internet that he would completely rewrite. Speaking to Business Insider after being named in the UK Tech 100 ranking of the most influential people in British tech, Wales said he would rip up censorship laws in China. “If it were completely up to me with absolute power, I would just stick the US First Amendment into the Chinese system and require that it be enforced appropriately,” Wales said. He admitted this ambition is “a bit silly,” so at a minimum he said there should be a proper legal process every time China decides it is going to black out a website. His intervention comes at a time when Google is drawing up plans to launch a censored search engine in China having quit the country in 2010. The company has confirmed the so-called Project Dragonfly but said that the plans remain in their infancy. Wales reminded Google that its experiences in China have not always been positive and it is a hot button issue among staff. This has proven to be the case in recent weeks, with at least one executive quitting over Google’s ambitions. “Google in the past had a lot of damage to their brand from cooperating in China, a lot of damage to their employee morale and as we know the Google employees seem to take very seriously the ‘don’t be evil’ concept. They occasionally protest about things with good impact I would say,” Wales said.